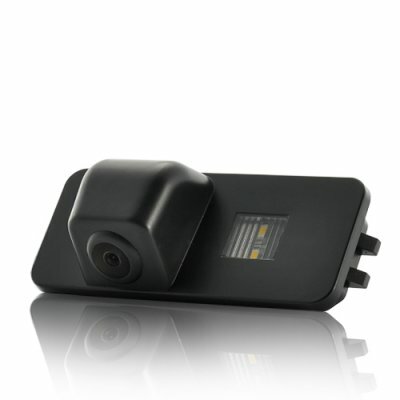 Successfully Added Car Rear View Reversing Camera - PAL (Volkswagen Fit) to your Shopping Cart. Volkswagen specific car rear view camera. Designed to the be perfect fit for most Volkswagen models (Polo, Passat, Golf, Jetta, Beetle, etc. ), this rear view camera helps you see what’s hidden behind your car when parking or reversing. This high quality Waterproof Rearview Camera with color wide angle lens is an easy DIY (do-it-yourself) unit that makes a great upgrade to your Volkswagen. With an easy mounting design and included pre-wiring, this mini back up camera can be installed on most any Volkswagen model and with out the need for any extra parts. With a few simple, common tools, anyone can now add this useful rearview camera to their car.